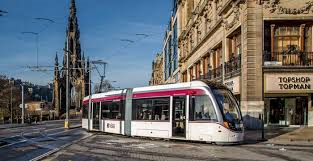 The City of Edinburgh Council has recently completed a public consultation to gauge the public reaction to plans for the extension of the Edinburgh Tram from its current terminus at York Place in the city centre to Newhaven. The results are summarised below. Taking trams to Leith will not divert any money away from other Council services. Rather, the line will be paid for through a loan raised against future revenue.